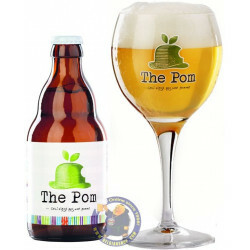 The fruity aroma found in most of beers relies on subtle variations based on the following fruit: pears, bananas, apricots, peaches, and tropical fruit such as mangos or pineapples. 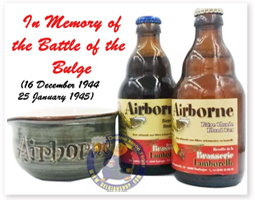 Sometimes the fruity sensation can be more pungent and bring to mind a solvent. The compounds responsible for these aromatic subtleties are primarily compounds of the ester kind, formed from an interaction of the radical "alcohol" and the radical " acid". In most cases, the quantity of ester present is proportional to the concentration of its two basic radicals. Given that in beer the alcohol most present is ethanol and that the predominant radical acid is acetate, the prevalent ester will be acetaldehyde ( typical odor of the solvent). But, except in certain acidic beers, this aroma is very rarely perceptible since its perception threshold by a human being is relatively high ( from 30 to 50 mg/l). 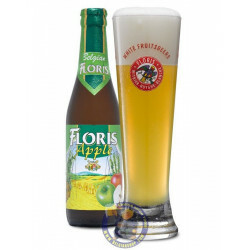 On the other hand, certain esters, such as the acetate of isaoamyle ( aroma of pears and bananas ) that is present in beer, but in much smaller concentrations, and which has a much lower perception threshold ( 1.6mg/l), are distinctly perceptible. 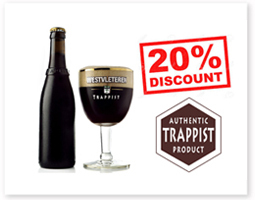 In this connection, the most typical beers are the Trappist beers, such Westmalle Triple, Chimay Blue, as well as Abbey beers such as Leffe Blonde, Affligem and the lesser extent Grimbergen. It has to be pointed out that the presence of these compounds is a result of the yeast function ( metabolism ) during fermentation and that, consequently, the concentration of these compounds in the beer also depends on the mash tub and the characteristics of the yeast. 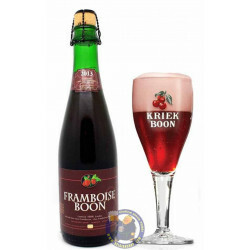 Certain acidic beers also have a very specific fruity aroma: cherry, raspberries, blackcurrants, etc. 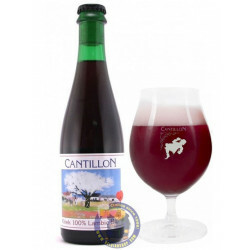 In the first two still result, in certain cases, from the addition of fresh fruit in barrels of acid beers ( 50 kg/250l for the cherries and approximately 150kg/250 l as regards the raspberries ), it cannot be denied that most are the result of the addition of extracts or natural aromas, which is a far easier technique, but definitely does not produce the same subtleties.